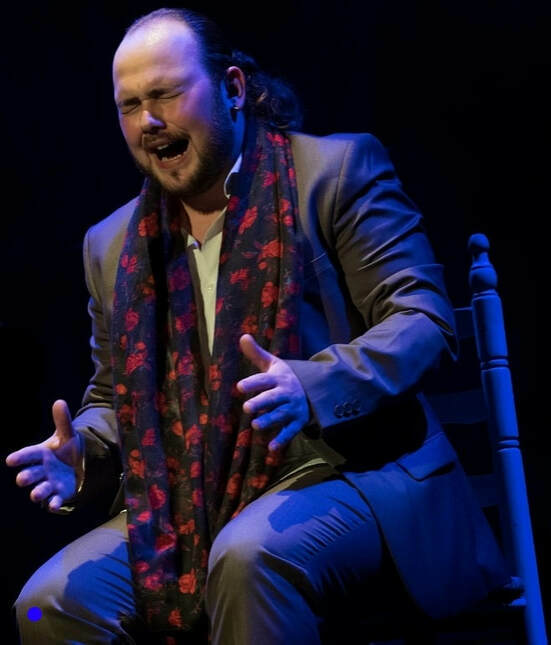 These days, when there’s so much talk about the new flamenco generation and their high regard for the old styles, we must remember that in all generations there have been young artists upholding the most traditional school of cante jondo. If nowadays the names of Manuel de la Tomasa, Alonso ‘El Purili’, Pepe ‘El Boleco’ and María Terremoto are the most ubiquitous in the social networks and show posters, there was a time in the year 2017 when Francisco Escudero ‘El Perrete de Badajoz’ was the name in everyone’s mouth. “I feel very happy about my colleagues who are upholding traditional cante, committed with the legacy that others left us. 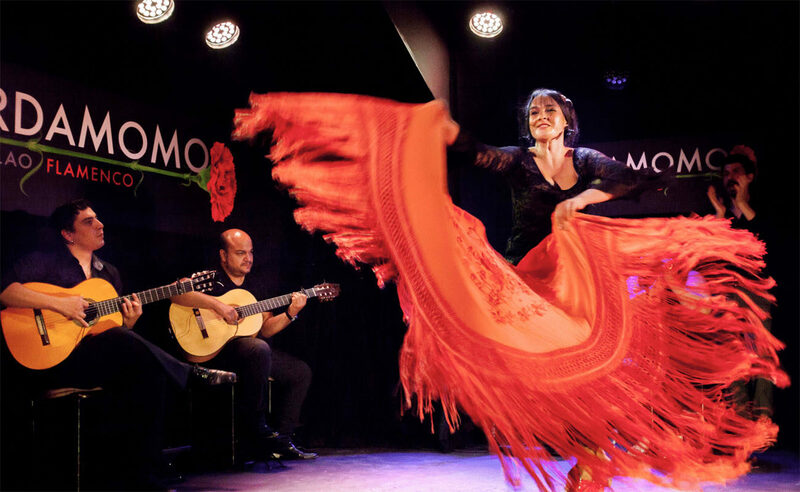 They are very focused and coming strong”, says Perrete about those mentioned above, making clear that “not everything goes in flamenco”. The presentation of his first album “Quiso Dios” had a lot of media coverage, and Perrete continues in that right path, with no intention of changing steps. At that time, and even now, his closeness to a school of cante that seemed to have been abandoned by the newer generations, and the way he performed on stage, was surprising. His interest in cante didn’t happen overnight but was the result of personal experiences and family influences which led him to fully immerse himself in that passion which now defines his life. “I had never thought about making a living off cante, everything happened in a natural way, to this day”, said this cantaor, adding that “my grandfather influenced me with his humming, and when I was three years old, I already wanted to sing Caracol’s zambras”. He has seen up close the baile of Antonio Silva ‘El Peregrino’, the renowned artist who would gather in his house many cantaores of that region, such as Guadiana or ‘Indio Gitano’, and from there his love for flamenco grew, until he started to sing in public when he was seventeen years old, in a way that was “very familiar, without much control, but I started learning”. Now he’s been finding his path ,thanks to so many hours of study, which enables him to create his own profile and define himself as a serious cantaor who has been influenced by the most relevant artists in the history of cante, such as Manuel Torre, El Gloria, Vallejo, Chacón, the Pavón family, Juan Valderrama and Porrina de Badajoz, always pointing out that “ it’s necessary to have skill and knowledge when it comes to performing and finding that atmosphere that the creators originally gave to each style”. Then came the time to launch his album, in July 2017. It was an instant when El Perrete took a significant step in his fledgling career, aiming to “be known”. He always shows appreciation for the welcome that aficionados gave him whenever he presented “Quiso Dios”, which came into being “without thinking”. Zamara Music, the label belonging to the producer, musician and composer José Lara, put its trust in him, and they embarked in this project which developed “naturally”, until completing an album with eight well-defined tracks, such as the granaína, the cantes de levante or the fandangos, while also trying his hand with the soleá, the seguiriya and the cantes de laboreo, without forgetting the tangos extremeños and the bulerías. It’s a studio album, although it has the authenticity of a live album, since each cante was recorded in one take, showing Perrete’s courage, since the producer, according to him, “was more interested in the essence of youth, rather than excellence”. The cantaor underscored that “it was all done in two afternoons”. 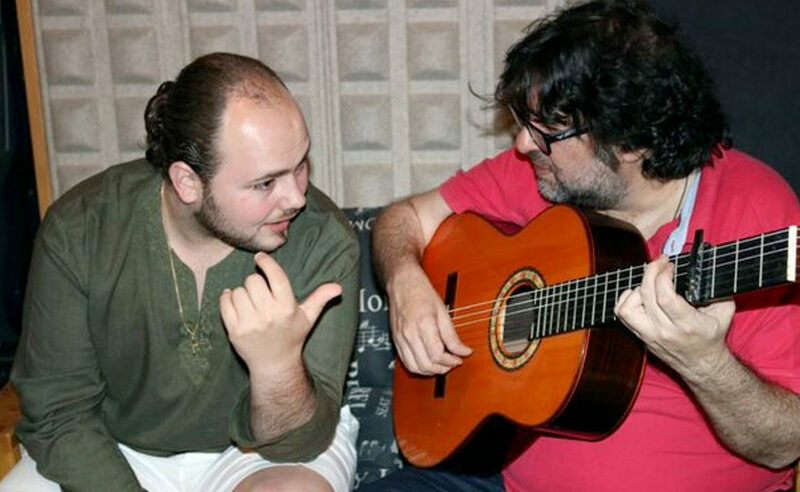 His relationship with the artists from Jerez that took part in this project is noteworthy, particularly the contribution of Manuel Parrilla in the accompanying guitar. 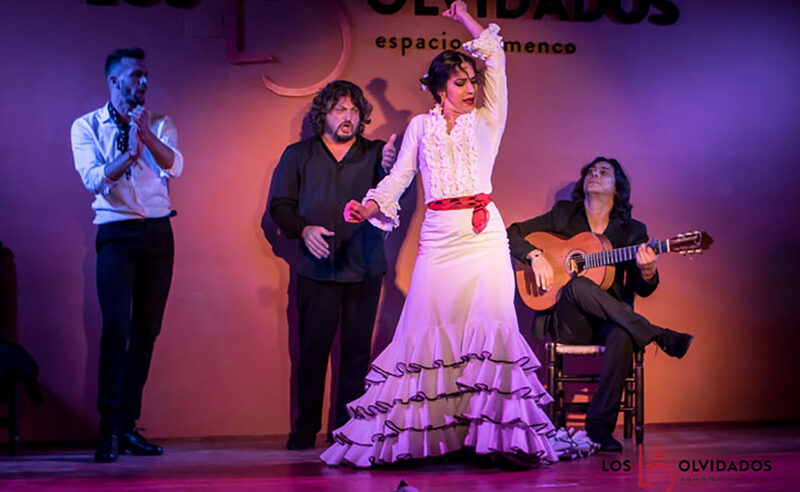 In that sense, Perrete stated “I’d die for this land that has given so much to the history of flamenco, in styles and performers, and for me it has been a true honor having Parrilla by my side, as he’s one of my great idols”. Even as these days the overall sales of CDs have diminished, this cantaor has no doubts in defining as “very positive” the launching of this album, because “it opens doors and allows me to tell my message, my truth, and enables the aficionados to follow me live”, summarizing that “this album has given me life”. He’s also joined by the choirs of Los Mellis, the palmas of Luis de Periquín, Manuel Cantarote and Juan Diego Valencia. 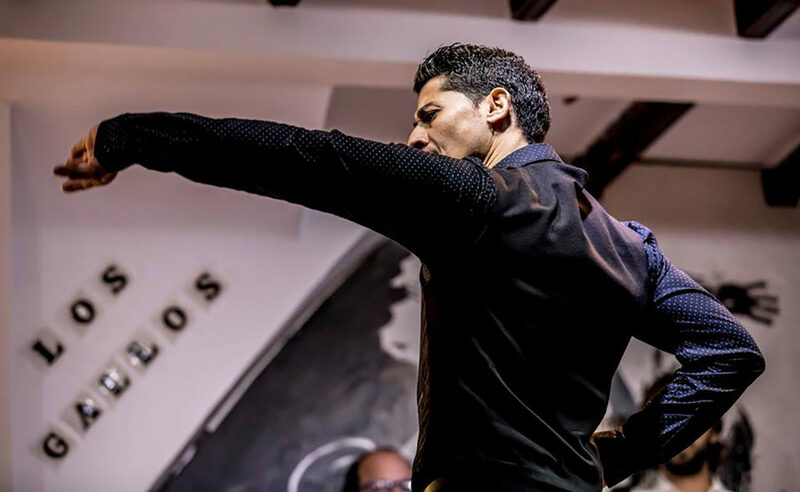 Last summer, in August 2018, El Perrete was awarded two prizes at the Concurso de Cante de las Minas de la Unión, in the categories of Cantes Bajoandaluces (tangos extremeños), and Tarantas, something that has highlighted his talent for cante and his interesting projection. “I didn’t expect winning these prizes at all, although it’s true that I performed well-prepared and self-assured, hoping to give a good impression, but I didn’t expect that surprise. It really encourages me to keep going”, he said. 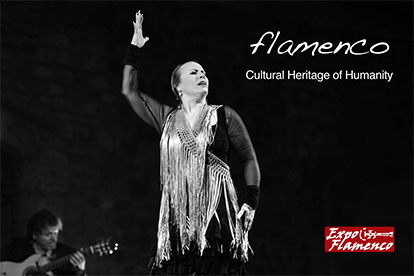 Little by little he’s becoming known in flamenco’s contemporary landscape, and has several projects in his mind, to keep growing gradually. “We’ll be performing in Arcos, Utrera, Toledo, Madrid, Pais Vasco… and we’ll attend the tribute to Perlita de Huelva, in Valdemoro, together with other artists such as Estrella Morente, Sorderita, Argentina…”. When asked about future album releases, he says that he prefers “not to think about it, because what’s interesting is having something to tell, not record for the sake of recording”.